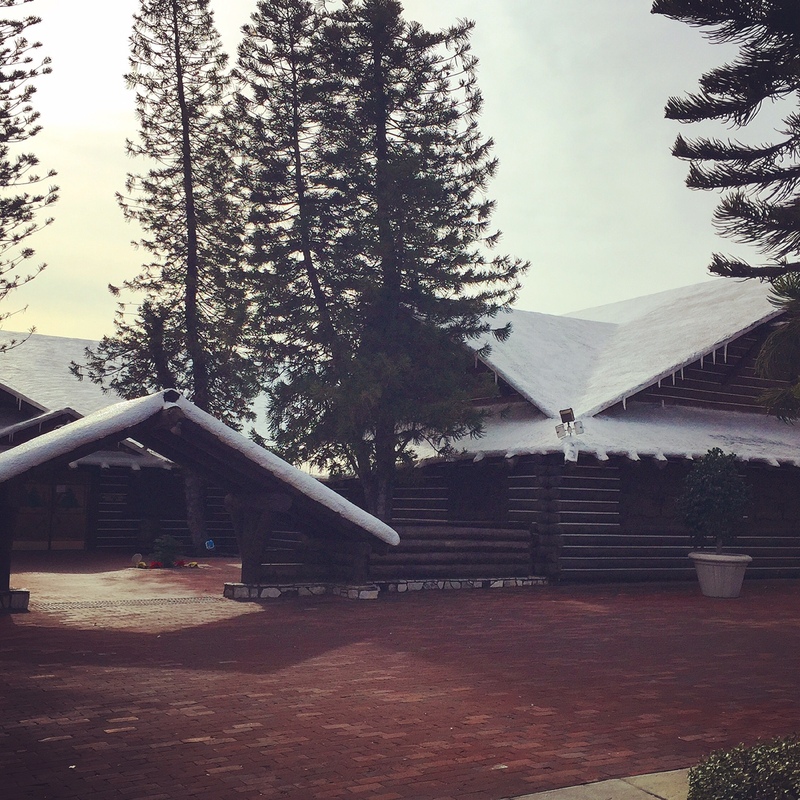 Today, December 24, is “A”‘s birthday, so my husband thought it would be fun to return to a place he used to take his kids when they were little: an over the top, winter cabin, in the heart of San Gabriel. As you can see from the photo, it’s a wonderfully tacky cabin, covered in fake snow, in the middle of the woods. It shares a parking lot with a Kohl’s. 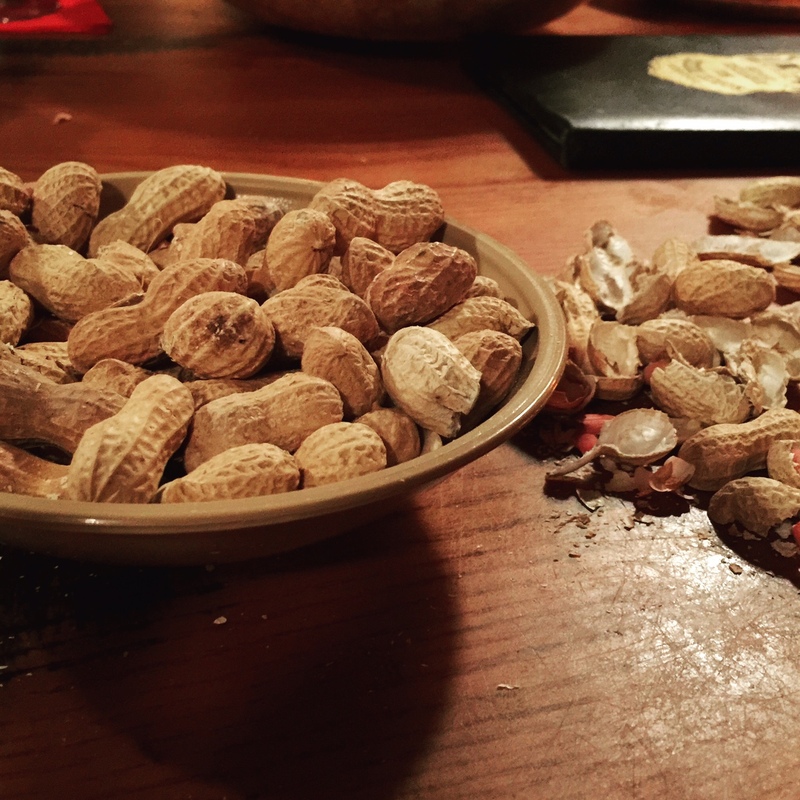 When my husband, now a seasoned partner in my vegan exploits, said to me, “I’m pretty sure you’re not going to be able to eat anything except a beer and peanuts,” I knew this would be Advanced Valley Vegan Dining. Looking at the menu last night, it became clear that there wasn’t a single veg*n item outside of the salads. This was going to be a lot harder than the usual “difficult” situation. No fear, though: I took my own advice and scanned for side dishes. Front and center, there are baked potatoes…loaded with cheese butter, butter and sour cream. I was sure I could get my hands on one of those potatoes sans toppings. My family wants to have a fun dinner tomorrow at Clearman’s and although I’m vegan, I really didn’t want to miss out! All 3 of our sons and my husband will be dining from the menu, but I’m a little nervous about what I might be able to have. I *never* ask a place to make special concessions or create experimental dishes for me. All I usually hope for is that something from the menu can be put together to make at least an appetizer size portion. Believe me! 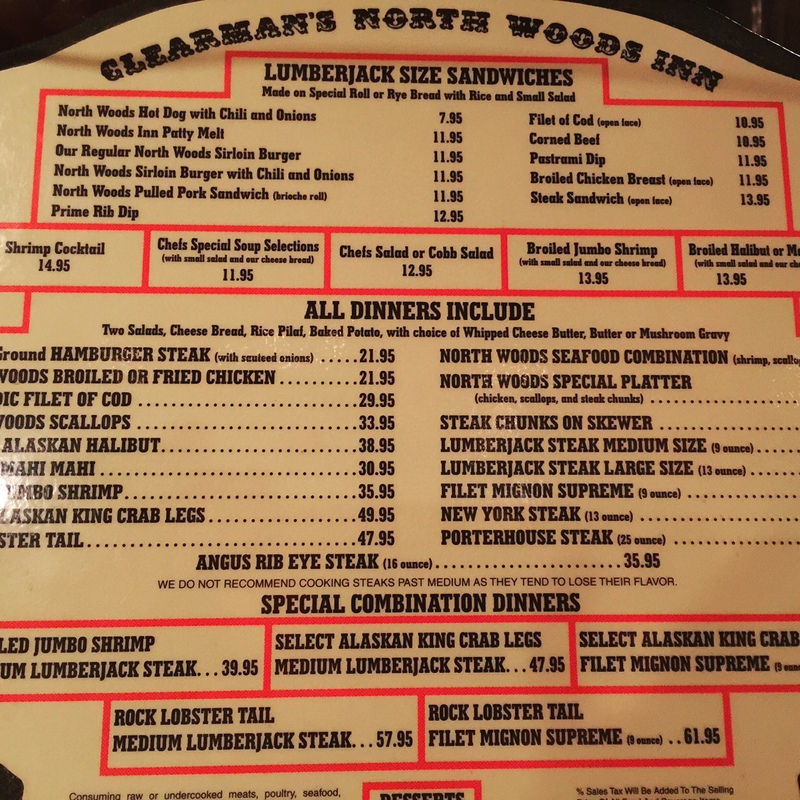 I completely understand what kind of restaurant Clearman’s is, and I’m just excited to be going along and watching the family have fun! 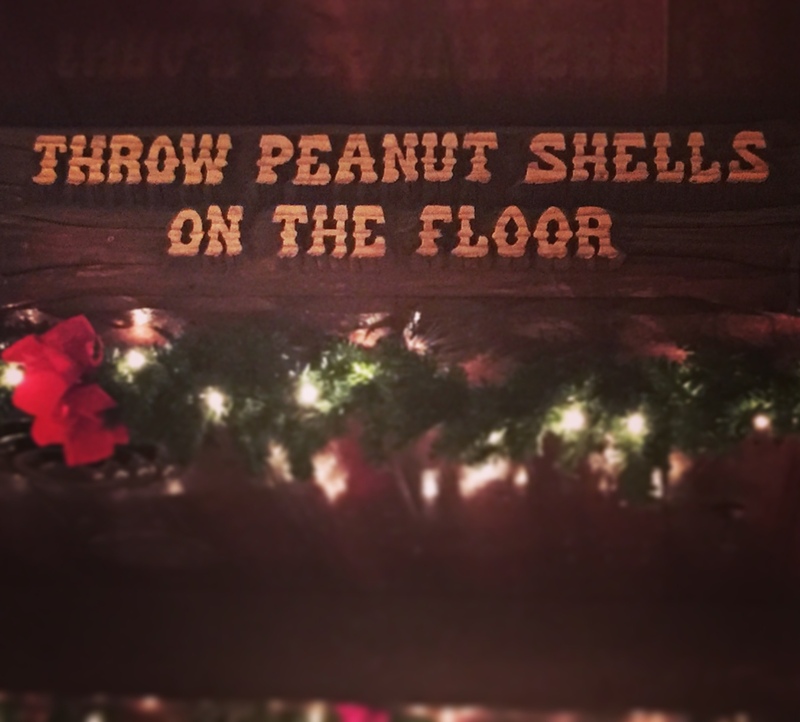 If it means I eat peanuts and drink a beer, that’s ok, too. 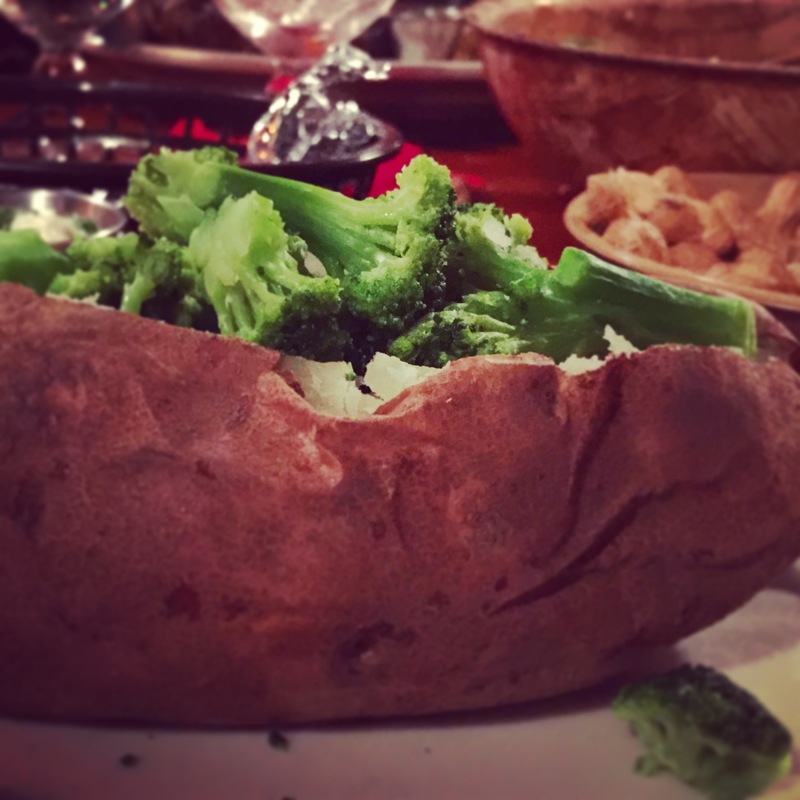 I noticed that you have baked potatoes — is it possible to make a baked potato with some veggies? (no butter or cheese, maybe olive oil?) Just something to soak up the beer, if you will! Thanks for understanding! I’m smiling and looking forward to this meal tomorrow. I truly believe every word that I wrote, that this could be a lot of fun to just sit and drink beer. Let’s face it: I’m not going to starve to death because I didn’t get a gigantic lunch that busted my guts. I went in to this experience with the most open mind I’ve ever mustered for this blog. Actually, Yoda, there’s sawdust & peanut shells on the floor. Upon sitting down, we ordered drinks. I am a beer snob, I admit it, so I scanned for my favorite beer breed: IPA. I found Goose Island IPA, and dug into the peanuts. I asked the waitress what the soup of the day was. “Vegetable beef”. I didn’t have the heart to throw the shells on the floor, though at one point the kids thought it was hilarious to drop a couple. I suppose this is a sign that we’ve trained them well not to be pigs. It’s harder to take pictures of beer than anything else! 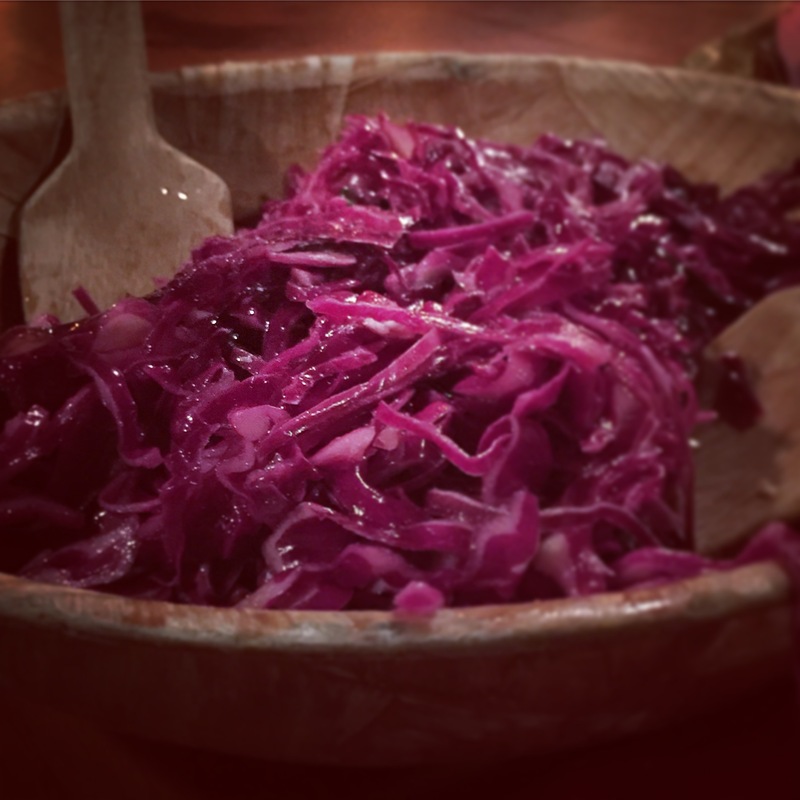 The cabbage salad, she reassured me, was made with an apple cidar vinaigrette. Totally vegan. And shockingly delicious. You all know me by now: I hate salad. I also don’t like raw cabbage. But this was delicious. In fact, maybe the best thing I ate there today. I probably could’ve eaten the whole bowl myself, if I’d had a few pieces of bread to go along with it. I ended up with a baked potato and steamed veggies. It wasn’t bad, except that it was a little dry – I did ask if there was olive oil for me to use on it. The response was no, they have an already mixed vinaigrette. I had to consider that option for a moment, but the thought of vinegar on my potato was a little gross to me. Alrighty then, dry potato with steamed veggies it is. Seriously, not the end of the world. I was surprised and happy that the waitress was so friendly and helpful with this situation. I mean, I could’ve stayed home and missed out on the birthday celebration all because I was “afraid” I wouldn’t have a great meal. But that’s not the spirit of family participation and good-sportsmanship, is it? Go, try new things, and see what happens. 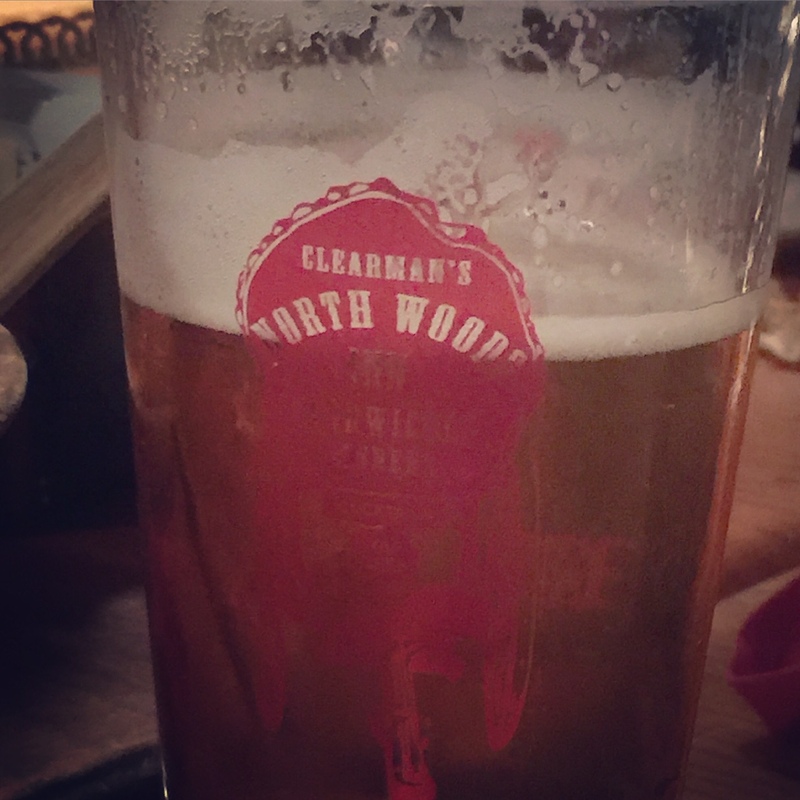 I have to give Clearman’s North Woods Inn 2 Sprouts based on the menu and what I ended up with, but our waitress gets 5 Sprouts for effort! ← The Book of T.O.F.U.